I worked on many indian projects for converting subtitles (many think they can do it themselves without any professional help) to Digital Prints (ASC file format) & SRT (TV) & Online / Mobile (SBV and many more) using combination of many subtitle Conversion softwares & Editing Systems. Note: I am no way paid from TitleExchange and I purchased this software by paying it. How to get files for Title Exchange is based on what software you are using. 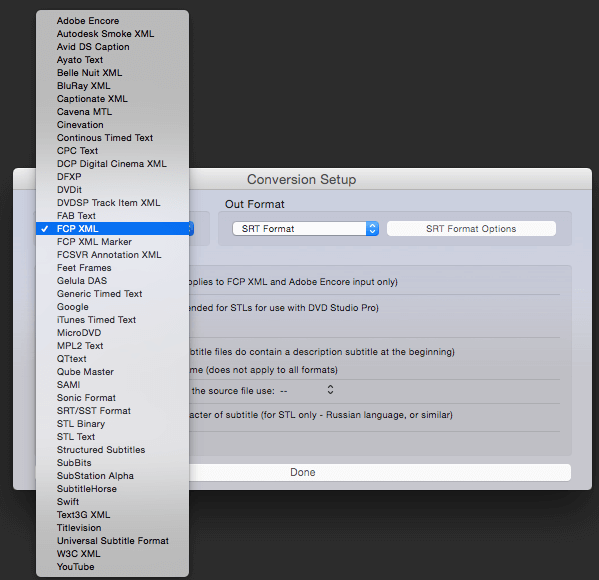 If you use FinalCutpro Place Text layer in appropriate timings in Timeline and export FCP XML to bring it to Title Exchange software. 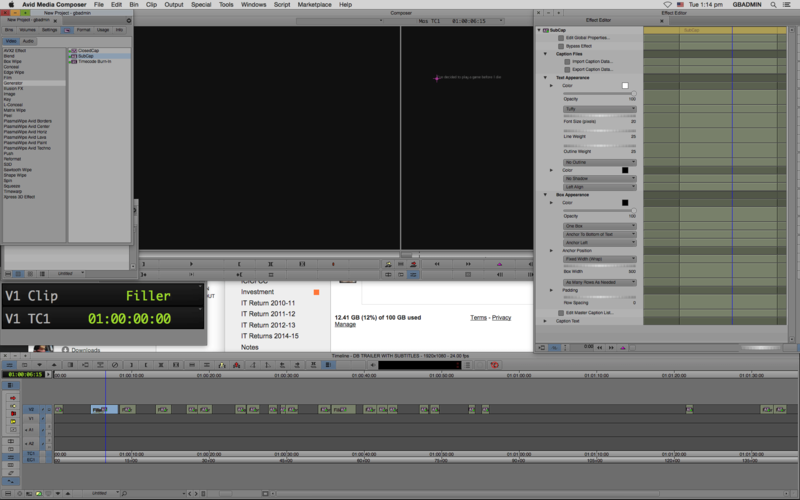 If you use Avid use Avid SubCap Effect and time it based on your subtitle and export as an Avid DS Caption. If you use Adobe Premiere Pro, You can use their closed captioning feature to spot subtitles and export to suitable format which can be imported to Annotation Edit or Title Exchange. 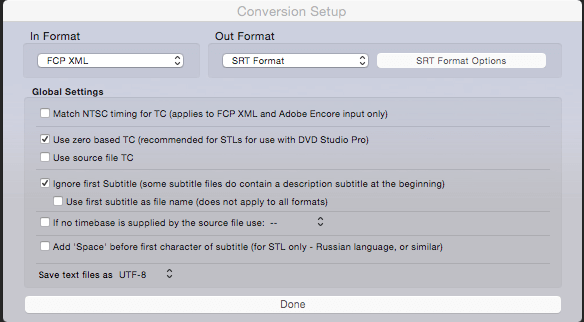 Once you done your prepartion of spotting your subtitles, you can now bring to either Title Exchange or Annotation Edit to export to your desired output formats from Digital Cinema Print Subtitles to SRT for TV to Blu-ray to DVD to Youtube or anyother Online / Mobile Platforms. Note: Since Adobe Premiere Pro doesn’t allow to use their text formats to translate to other formats, its not possible to use Adobe Premiere Pro except you use their Closed Caption. Hi. 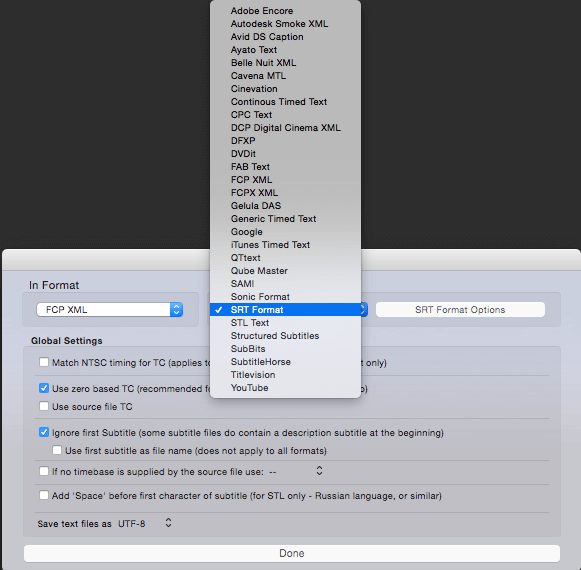 Would like to know more about asc file format. Can U pls educate. The one I saw looks plain text. And the one here which is cheetah asc looks different with headers. Thanks in advance.